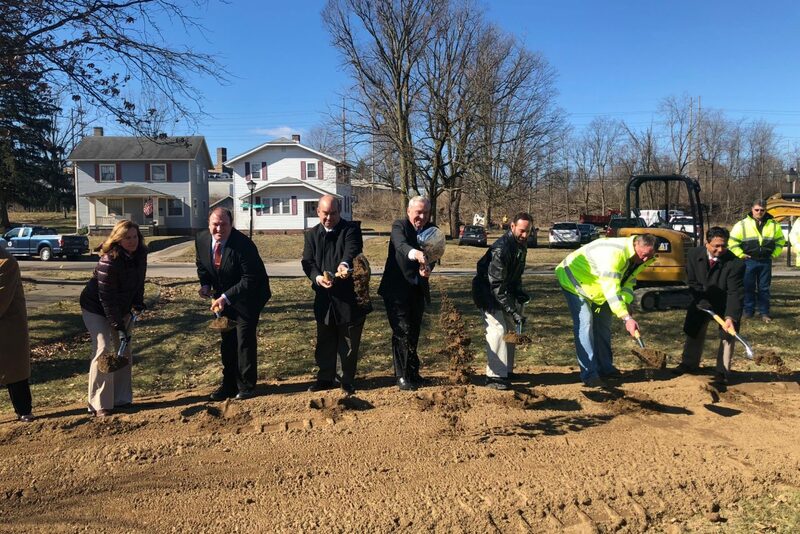 Fort Wayne Trails’ mission is to act as a community partner and advocate in the development of a connected, multi-purpose system of trails in Allen County which now almost 110 miles. Donating online is fast, easy, and most important, secure. 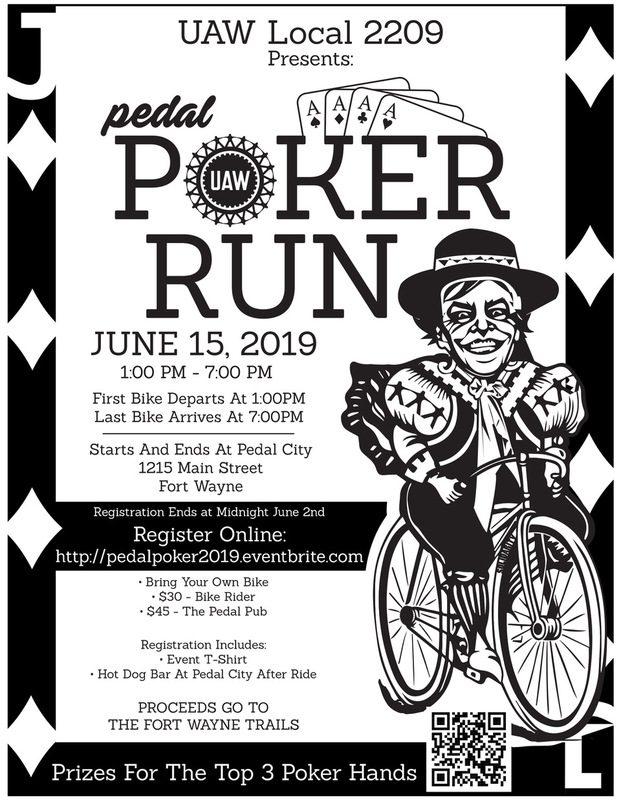 The UAW 2209 is raising money for Fort Wayne Trails!